gas industry and 43 years combined in the pool industry automation/equipment repair. 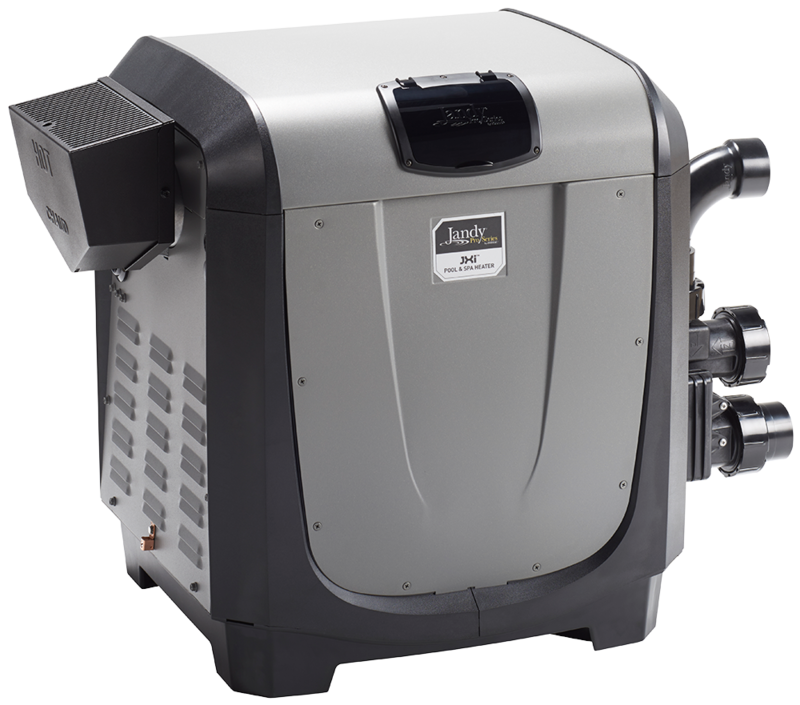 ACES, Inc is SW Florida’s expert in gas heater install we also specialize in electric heat pump install. ACES, Inc. is the premier propane & natural gas heater installer in Southwest Florida. Fully Licensed & Insured. 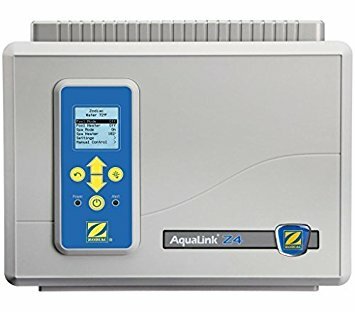 Control your pool filtration cycles, pool heating, pool lighting, sanitizing, waterfalls & fountains with a simple push of a button. Some of our other installation services include salt chlorine generators, pumps, chemical feeder systems, auto-fill systems, and more. 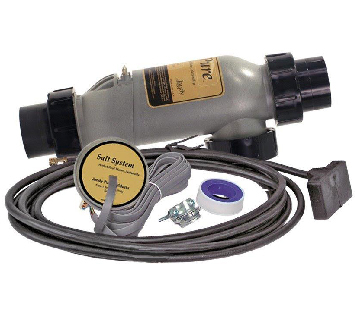 The time is now to have your customers pool equipment serviced before they are in town. Don’t wait until you have a full house, call today and beat the rush, have your system checked now. ACES, Inc. was established in 2003. 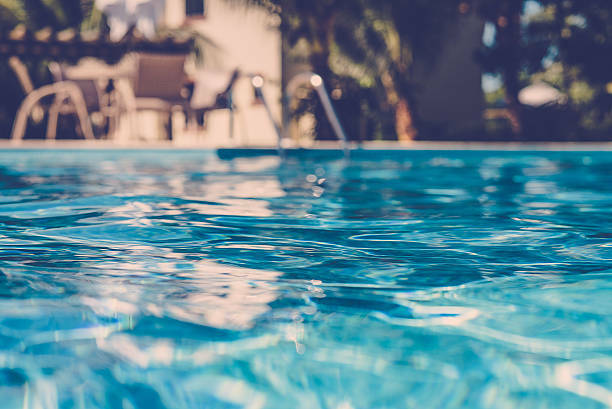 We have over 48 years combined experience in the propane/natural gas industry and 48 years combined in the pool industry automation/equipment repair. ACES, Inc is SW Florida’s expert in gas heater installation. We also specialize in electric heat pump installs. Thank you for allowing ACES, INC. to assist with all your Aquatic Comfort Equipment Service needs.